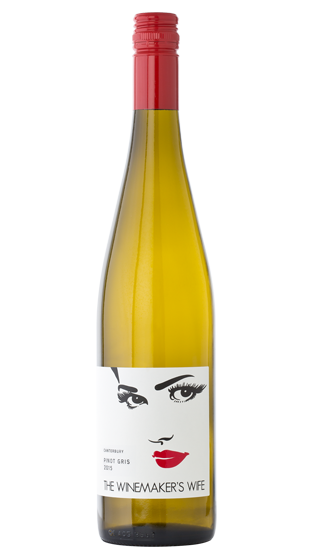 Tasting Note: The Winemaker's Wife is a family owned wine brand, whose wines capture the traditional romance of winemaking and the very essence of the place they are produced. This Pinot Gris is made in a dry style. It has a beautifully smooth texture; bursting with bright, crisp pear and red apple flavours.